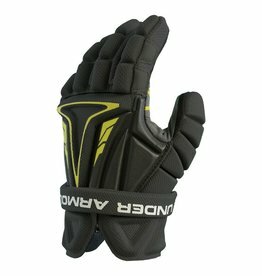 The Under Armour Nexgen box lacrosse gloves are designed to protect new players more than their original starter set field pads. 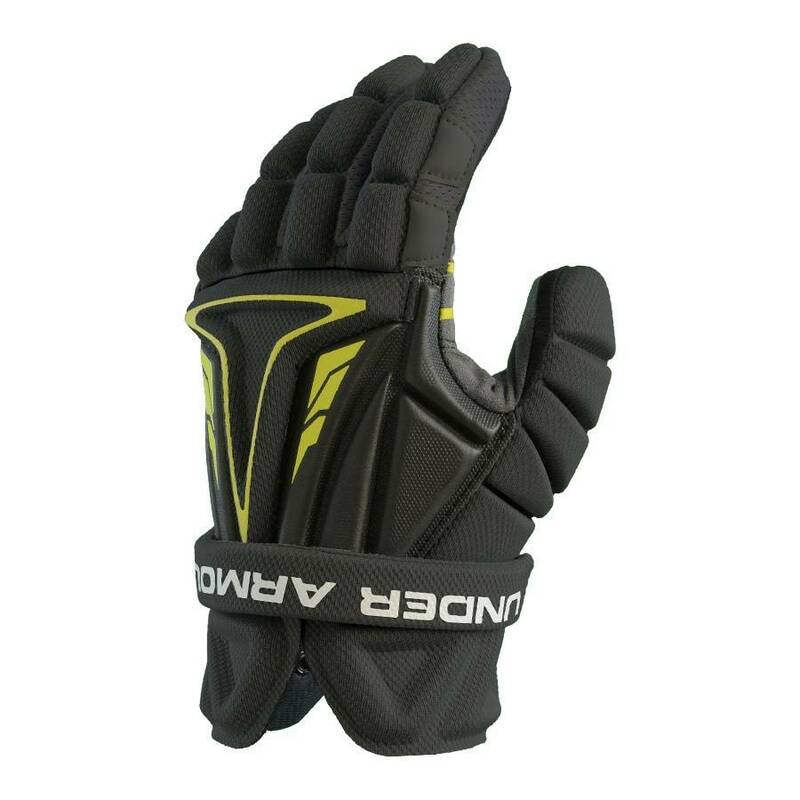 Priced at about half of what a normal glove costs, the Nexgen series offers great ventilation and range of motion while offering players better protection inside the boards. 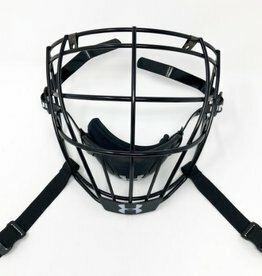 Box lacrosse is definitely more rough and tumble than field play because it is so enclosed. A lot more collisions and time on the ground. Checks are tighter and harder as well. 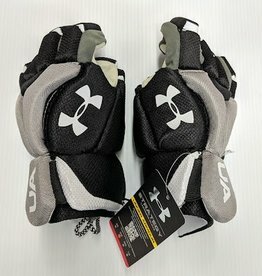 Under Armor has a large following up in Canada where box is king. 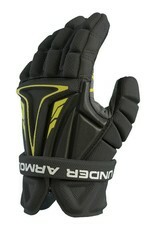 We love these pads for the younger guys getting started in box down in the states. 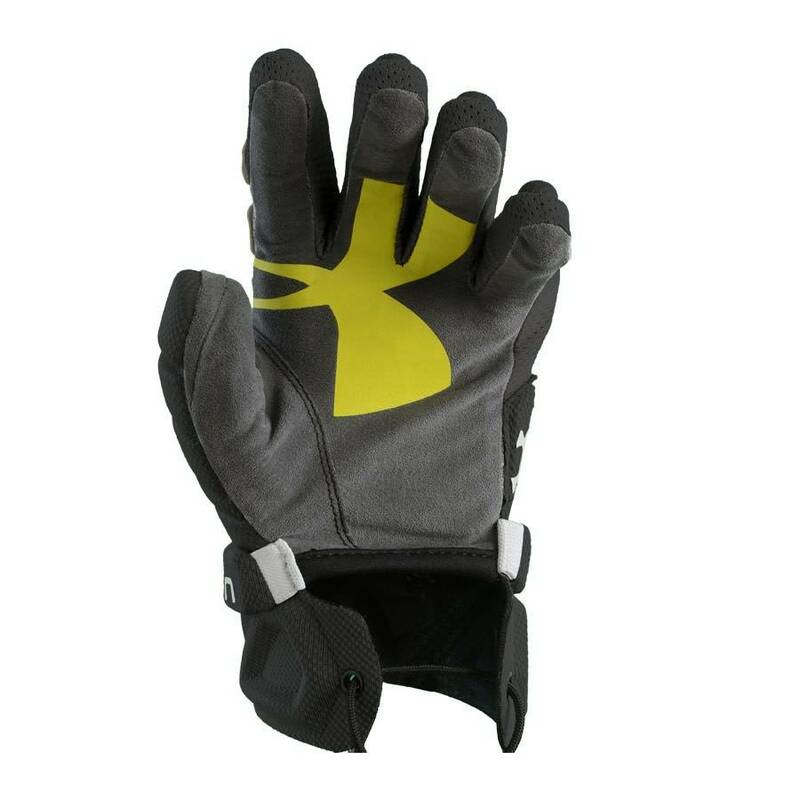 UA is quality padding, materials, fit and finish. 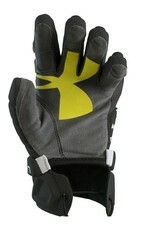 You can't beat the UA Nexgen price point either. 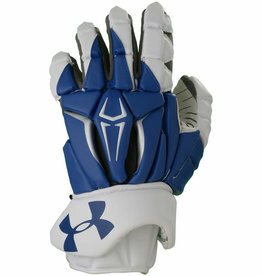 These can easily be used as a more protective field lacrosse glove as well.